At Natural Green, we have our own version of the Golden Rule. That rule is to treat your lawn as you would treat yourself. By nourishing your lawn with the best natural and organic nutrients, you create a healthy and beautiful environment that’s able to thrive and maintain its natural strength. 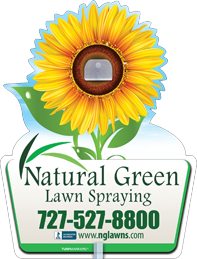 Our goal at Natural Green is to enrich your landscape by nourishing it with natural and organic nutrients that detox, feed, and strengthen both the soil and plants. We have carefully selected natural nutrients that have been used to promote the vitality of organic gardens and landscapes all around the world. Many of the chemical fertilizers on the market are the equivalent to GMO foods or steroids in that they are engineered to be a cheaper option that can instantly render unnatural results. In the long run, these chemical products pose as a potential threat by washing off or seeping down and causing damage to our natural water sources. When it comes to cultivating a naturally strong and flourishing landscape, the organic option is the answer. Unlike landscapes fed with a cocktail of chemicals, organic landscapes take more time to show their true strength and natural beauty. In many cases, our customers begin to see their lawns take on a more vibrant and healthy look within 6 to 12 months of Natural Green care and maintenance. Our satisfied customers often tell us that they take pride in enhancing their homes and neighborhoods with a landscape that continues to be both beautiful and environmentally safe. Our products are made to protect and nourish your lawn so that you can enjoy your beautiful surroundings year-round. 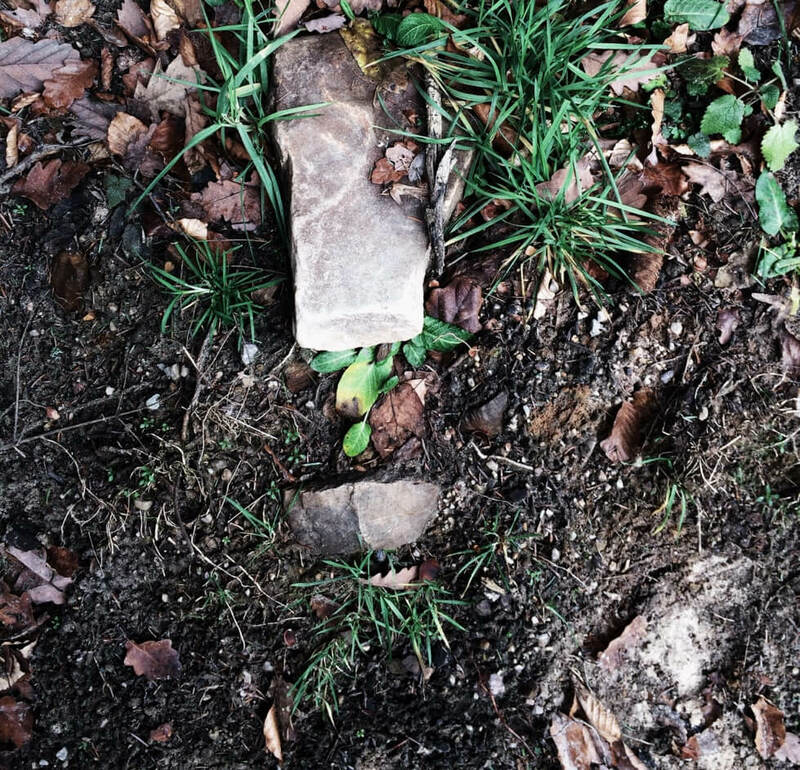 Soil nutrients are constantly being depleted through runoff due to improper practices using synthetic fertilizers. Our fertilizers have retention components of soil that helpto keep nutrients and water in close proximity to plant, tree, and turf roots. These fertilizers also help to reduce environmentally harmful run-off. The organic nutrients in our fertilizers are naturally chelated and are more bioavailable for plant consumption. The result is that soils will hold on to rich nutrients and nourish plants for a much longer period of time. Flowers potentially last longer and have plentiful blooms with vivid colors. Because of the sandy soil found throughout most of Florida, it’s important to use a fertilizer that will work to effectively nourish your lawn. After thoroughly researching top organic and natural nutrients, we have created a line of fertilizers that are combined to promote a natural growth that is steady and consistent. Our routine fertilizing service also takes into account the need to use different forms and methods of fertilizers during the different seasons. Each knowledgeable member of our Natural Green team makes it his or her goal to create and maintain a healthy lawn that looks good during each season. We know that not all lawn plants are created equal. Because of that, we provide natural fertilizers that properly feedthe diverse plant life found in each customer’s landscape. Palm trees and various shrubs are a lovely addition to any home in a tropical climate. These beautiful plants, especially palms, provide unique challenges that require regular professional care. For example, healthy palms require good soil, the right kind of nutrients, and the proper amount of fertilization. Palm trees also require special fertilization methods in order to meet their special nutrition needs that allow them to thrive and grow. Both shrubs and palms are susceptible to the threats of several diseases and insects that can cause them to lose their vitality and die. Regular maintenance by one of our knowledgeable technicians will protect your plants from serious issues that could cause permanent and extensive damage. For a free analysis and more information about our natural fertilizing service, click on the link below to schedule an appointment with one of our knowledgeable and friendly technicians. Or you can view more information about our monthly plans.